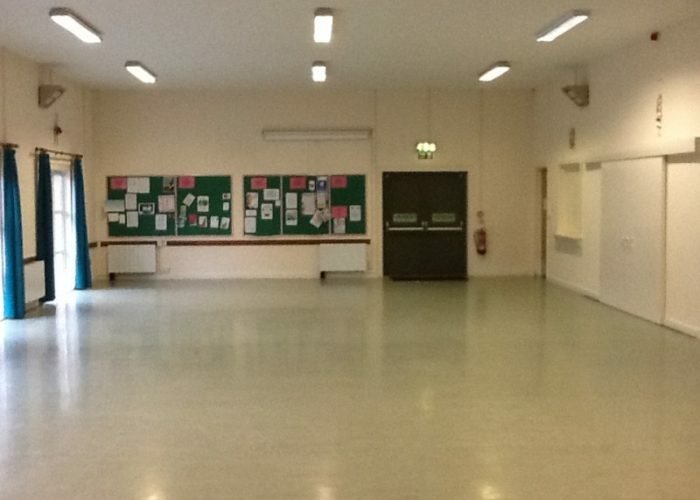 Ladock Community Hall, Cornwall is suitable for Business Meetings, Family Parties, Fitness Classes and Performances, in fact anything that a substantial space with a stage that may satisfy your requirements. 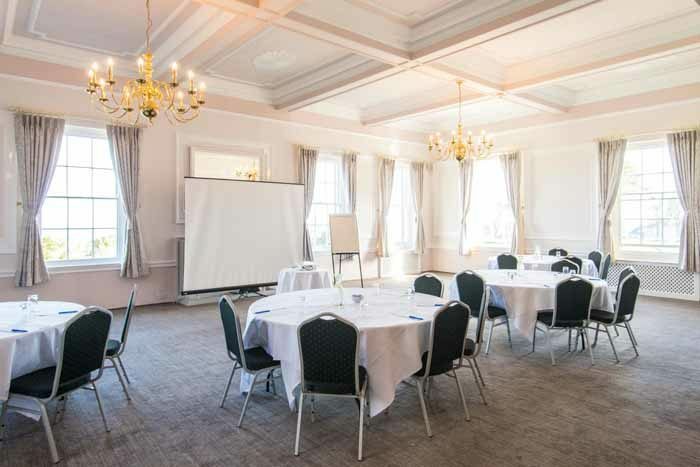 Facilities include 15 rectangular tables, 150 chairs, on-site parking for 50 spaces. 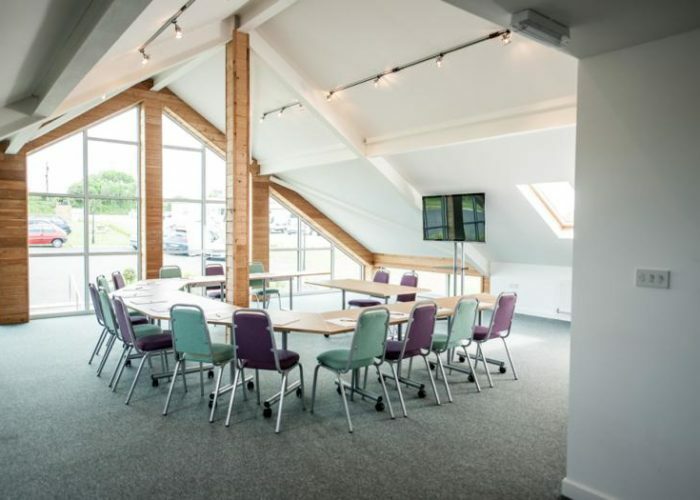 Disabled access and toilets, PA System, drop-down projector screen and a side room for up to 15 people. 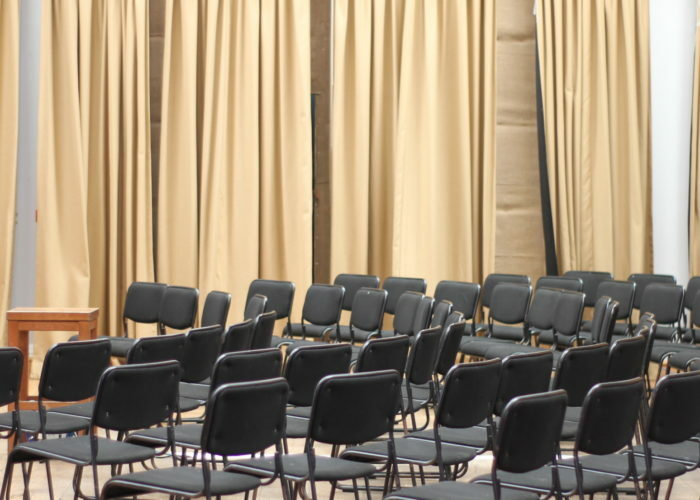 Fully Accessible Venue, that can be hired for private or public functions.